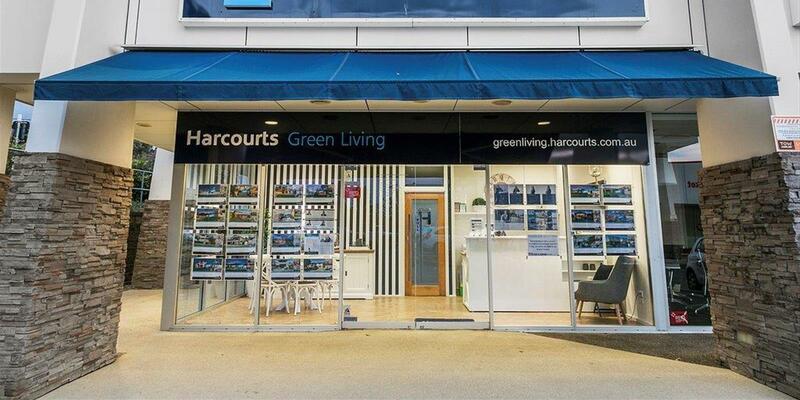 Harcourts Green Living is part of the Harcourts Group, which is an internationally recognised brand with over 125 years experience. Harcourts is one of Australia’s fastest growing real estates and the only one to offer a dedicated training academy. Investing in staff and training is a key priority at Harcourts Green Living. Members of the team enjoy superior office facilities, the latest technology and support and being part of a team which works together to achieve the best outcomes for their clients.